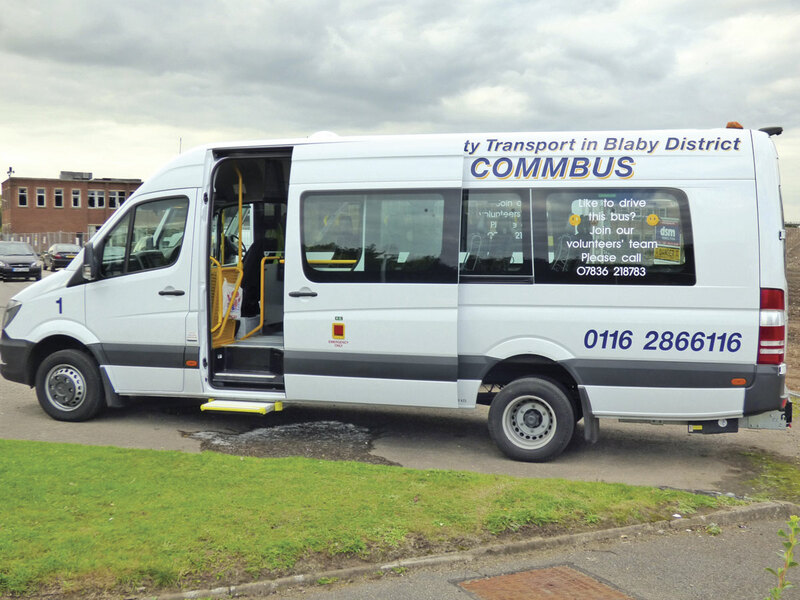 Leicestershire’s The Commbus Project has added a Mercedes-Benz Sprinter Mobility 45 to its dial-a-ride service fleet. 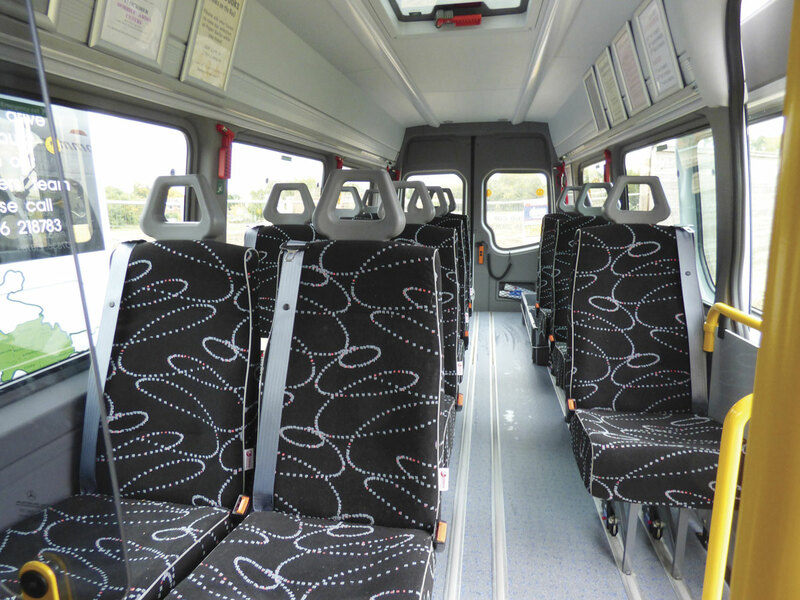 The minibus has 17 seats with Phoenix upholstery, an Unwin aluminium flat floor system with NMI quick release fittings and a rear mounted PLS wheelchair lift together with additional floor and side wall anchorage points. The specification includes ambient LED roof lighting, a Tempmatik air conditioning system and a radio with built in IPod interface. Power is provided by the Mercedes-Benz OM651 DE 22 LA engine coupled with a 7G-Tronic Plus automatic transmission. It was supplied by Mercedes-Benz Minibus Sales at EvoBus (UK).